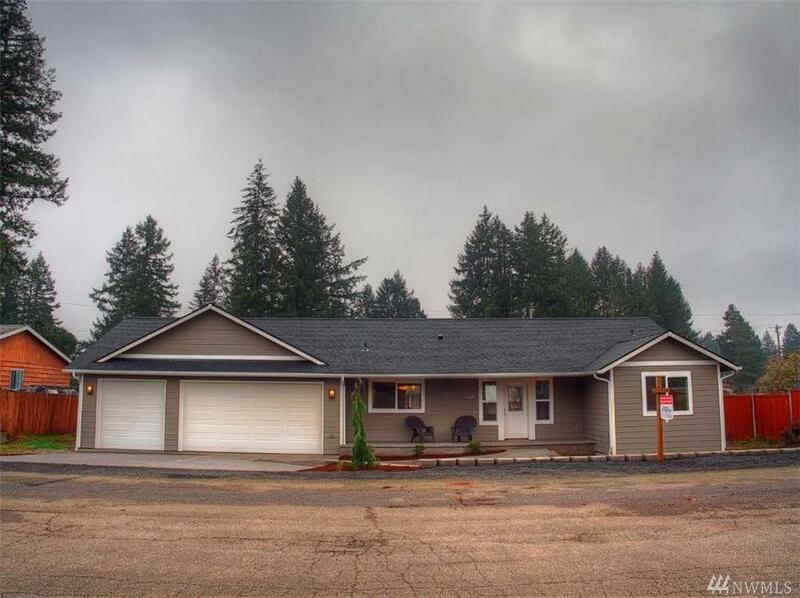 New single level home, 3 bedroom, 2 bath, 3 car garage, ready for occupancy! 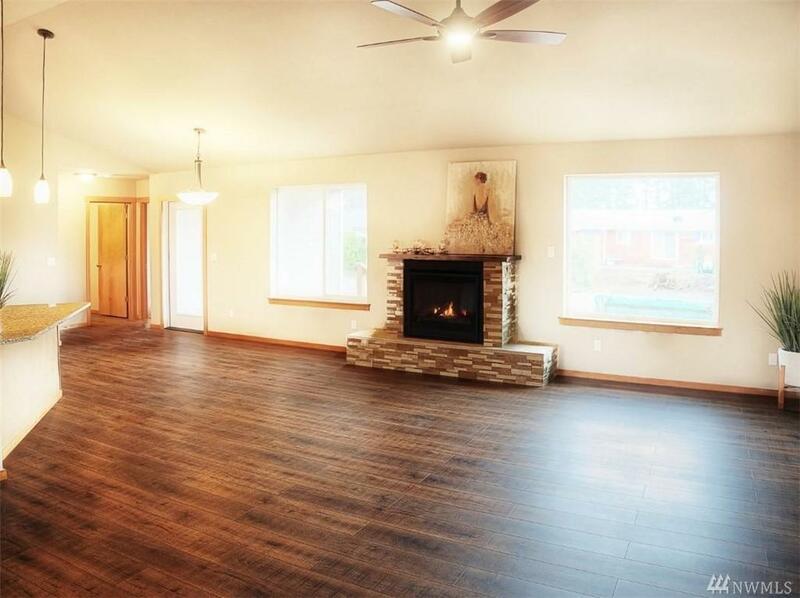 Open living area, AC, vaulted ceiling & gas fireplace. 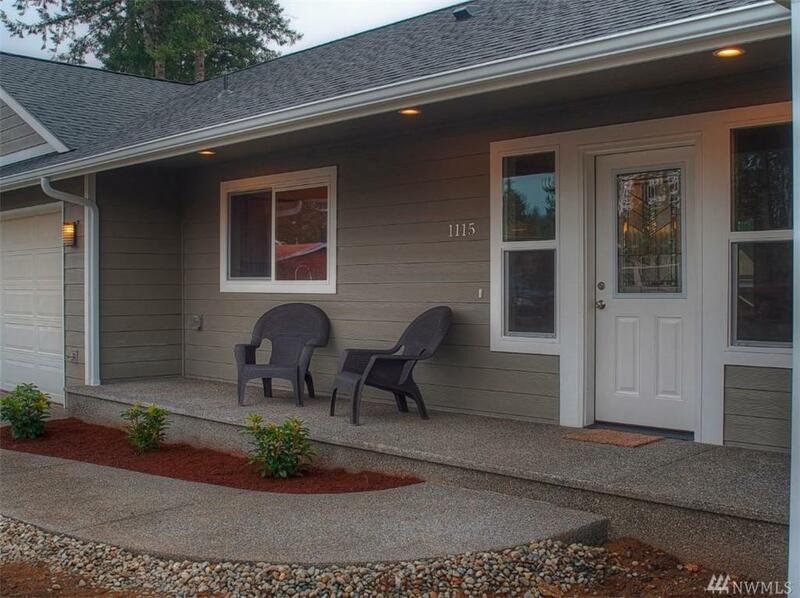 Spacious kitchen, slab granite counters, upgraded cabinetry-soft close door & drawers, gas range/oven. Sweet master bath, duel (granite) vanities, 6' foot soaking tub, & walk in closet. Covered front porch & backside deck. Sun drenched backyard w/ a Perfect spot for a RV pad, alley access. 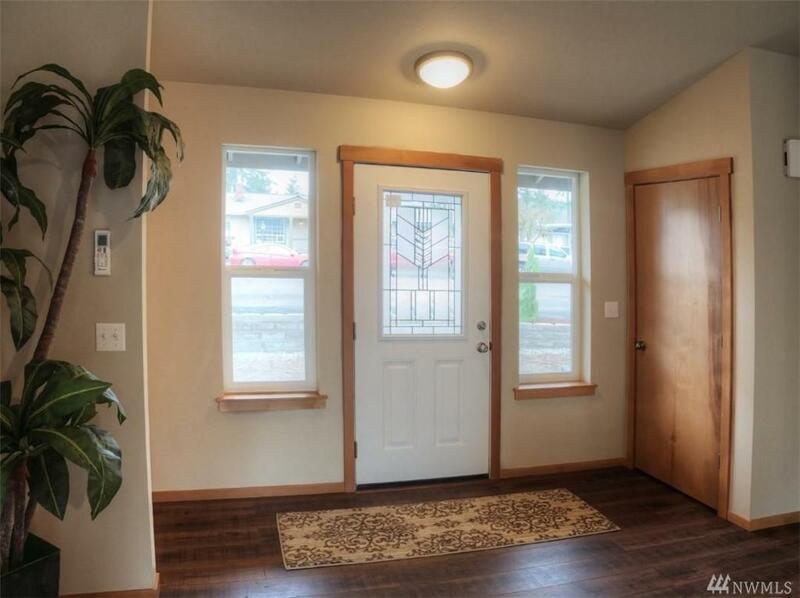 Quiet-friendly street w/convenience to medical, shopping & freeway access. Builder Eklund Land & Homes Inc.